? ? 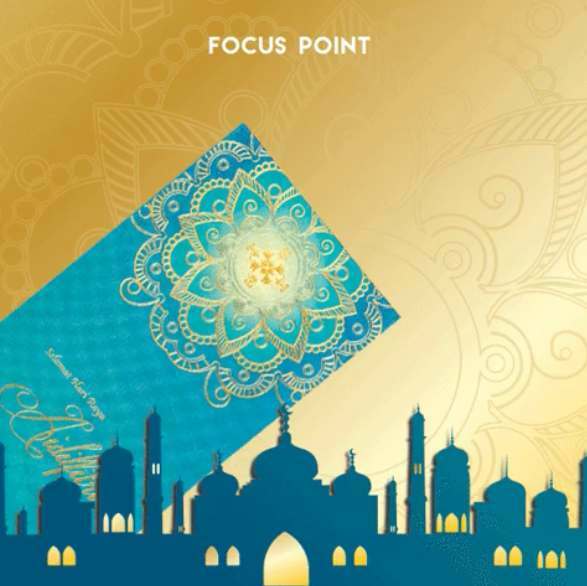 Focus Point is running another round of #giveaway contest – “Unfold The Blessings” in this holy month of Ramadan. Take part now to walk away a pair of #Rayban or #Police sunglasses! ? ? ? 1. “Like” and “Share” this post to your Facebook and set it as “Public” ? ? 2. Capture and Screenshot when the green packet is unfolded with the sunglasses ? ? Let’s hit more SHAREs to have the prizes UNLOCKED! ? 1) This campaign will run from 29 May – 12 June 2017. 2) Prizes are a total of 20 pairs of Rayban or Police sunglasses. Any lens replacement due to winner’s prescription will be at the winner’s own cost. 3) The winners will be announced by 14 June 2017. Focus Point will in its sole discretion to select the winner randomly. 4) In order to be eligible to win, follow all mechanics as described above. 5) If the selected winner cannot be reached upon receiving the Notification or failed to reply by 16 June 2017, the Prize will be forfeited and Focus Point reserves the right to consider the Prize unclaimed. 6) Focus Point reserves the right to change the T&C at any point in time and without notice. Find out more at Focus Point Vision Care Group.